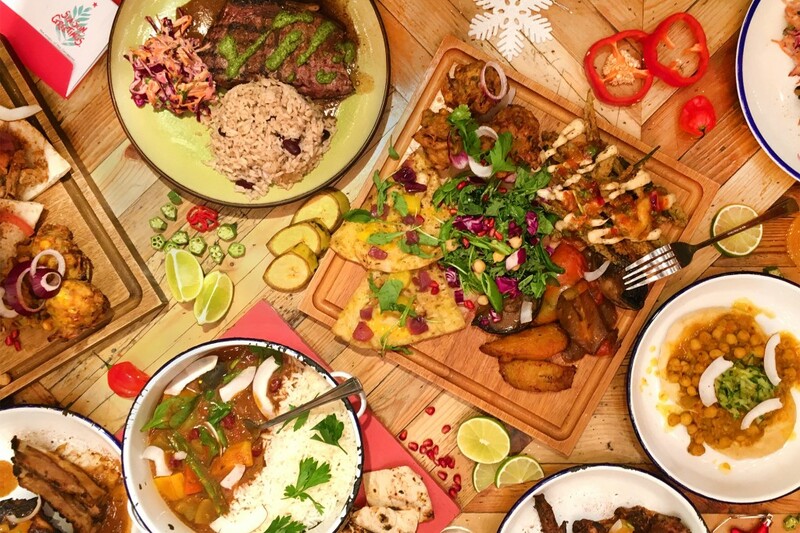 On 19th November Turtle Bay launch their Christmas celebrations and it’s all about serving up the magic of the Caribbean. Turtle Bay offers the ultimate, alternative festive vibe, with a Christmas that caters for celebrations of all sizes, durations and budgets. Whether it’s a short and sweet festive lunch, or a great big ‘day to night’ Caribbean party, there’s a sunshine-inspired option for everyone. In addition to their Christmas menus, Turtle Bay are also launching their own Secret Christmas Cocktail Menu. 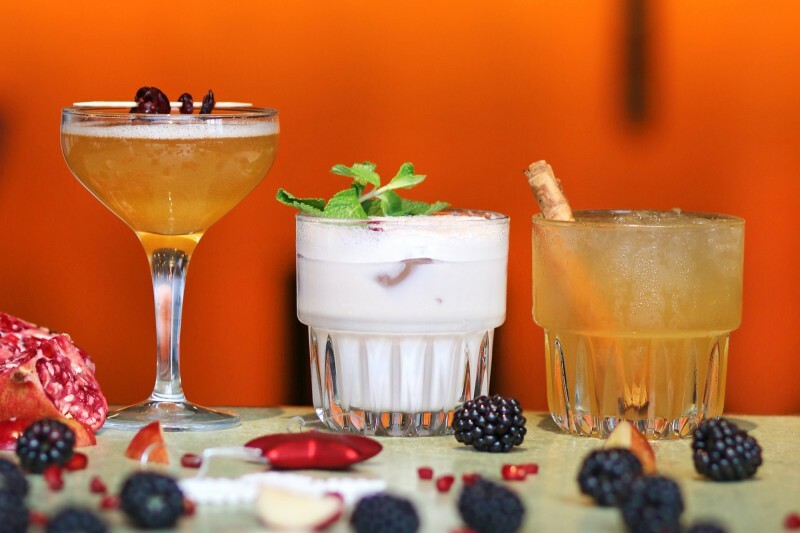 A new collection of cocktails created especially for Christmas will launch on the 19th November. The Secret Cocktail Menu has been devised by Turtle Bay mixologists across the country via a nationwide Turtle Bay search for the perfect festive tipple. Just three bespoke drinks have made it onto the collection and are only available over the Christmas period. They’re so exclusive in fact, that the Secret Cocktail Menu is only available upon request for those in the know… Guests must ask for the drinks at the bar to get them. This rum-based cocktail gets harder to order the more you drink. A creamy and berry-flavoured cocktail with Amaretto and Baileys – it’s Christmas in a glass and makes for a great pudding. Served with a whole cinnamon stick- this cocktail even smells like Christmas. For a Caribbean Christmas feast there’s a whole banquet of tropical choices to choose from. Turtle Bay are also offering gift cards for Christmas party organisers of tables of 10 or over as a thank you – *£20 gift card for tables of 10-29, £50 gift card for tables of 30+. The Festive Platters Menu is a laid-back grazing experience perfect for relaxed festive get-togethers and all for just £9 per head. Including an abundance of your favourite cutters and sides to share via their Jerk, Seafood and Vital Veggie platters complemented with a variety of small plates like Chilli Pineapple Salad, Dumplings, Spiced Fries and Garlic n Herb flatbread. The Christmas Lunch Menu offers an excellent collection of Turtle Bay favourites at two courses for £14.95 per head until 4pm. The Christmas Anytime Menu is a Caribbean bonanza which comes as 2 courses for £19.95 and 3 courses for £24.95 – and is available all day and night. Both collections feature Turtle Bay’s signature dishes as well as lots of great options from their new menu update including plenty for vegetarian and vegan festivities. From classics like Jerk Chicken and Curry Goat to new stars from the menu like Aubergine Curry and Belly Pork, this is a Christmas food experience made up of vibrant flavours, warming one pots and cracking cocktails! Turtle Bay’s drinks packages also mean that beverages can be pre-ordered, and waiting on the table as guests arrive – whether it’s a round of Turtle Bay’s legendary rum cocktails, a cooler of Caribbean craft beers, bubbles or wine. Plus, with Happy Hour in full swing across the whole festive season guests can continue to enjoy 2’4’1 on tropical cocktails – the perfect pairing to any Caribbean Christmas feast, and an excellent excuse to keep the party rolling! All festivities are better with reggae and the whole experience will be served up to the party sound of the Caribbean. Here’s to a Caribbean Christmas with Sea Sun Greetings from Turtle Bay!